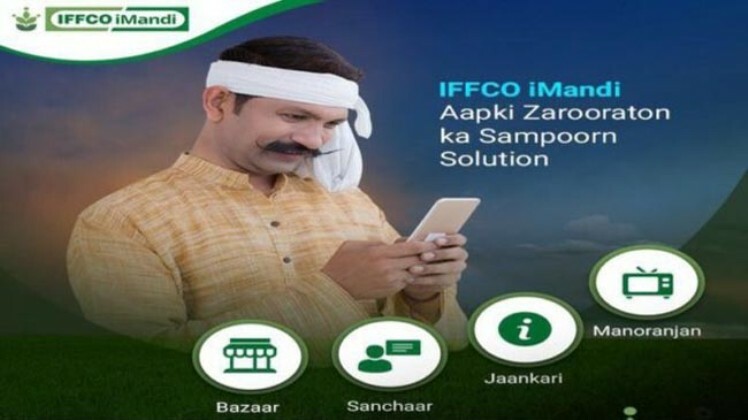 New Delhi, 15 th July 2018: IFFCO, the world’s largest processed fertilizer cooperative has taken another revolutionary step to serve and connect the farmers digitally by launching a social e-commerce app and web portal, “IFFCO iMandi”. This is in line with the vision for a “Digital India” by the Hon’ble Prime Minister, Sh. Narendra Modi. Going forward, all e-commerce and digital initiatives of IFFCO shall be available on the IFFCO iMandi platform. iMandi is a strategic investment by IFFCO eBazar Ltd, which is 100% subsidiary of IFFCO with iMandi Pte Ltd, a Singapore based technology company promoted by experienced professionals, having vast experience in agriculture industry and mobile / internet technologies. The objective of this initiative is to bring the benefits of digital technologies to every farmer and bring the digital revolution to rural India. Mr. V. K. Agarwal, Founder of iMandi Pte Ltd. said, “IFFCO and iMandi are certain that through this Indian Cooperative Digital Platform, they will be able to bring about a large scale social transformation in every home, every village and will empower a billion lives through its digital inclusive technology”. This project will be implemented on an unparalleled reach and scale. Therefore, iMandi shall be India’s largest rural social e-commerce play by utilizing exclusive access to IFFCO`s more than 55,000 Point of Sales, 36,000 Cooperative Societies, more than 30,000 warehouses and having access to 250 million rural consumers at 16,000 Pin codes, covering over a third of India. iMandi is available for download at Play Store App Store for Android and iOS phones and accessible on web at www.iffcoimandi.in. Apart from fulfilling the requirement through various marketplaces, it is also supported with communication (chat &amp; calling), entertainment and information / advisory content to keep the farmers engaged. The social and communication features will enable people from different regions to connect on a single platform. 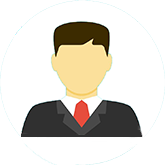 Users can join various forums based on different topics of interest; they can talk to subject-matter experts and get advice on various problems. What’s more, they can also share their success stories with others! Under the Agri Inputs marketplace, farmer can presently buy all IFFCO products, including fertilisers (Chemicals, WSF, Organic, Bio, etc. ), agro chemicals and seeds at a discounted price and get free delivery at their doorstep. Farmers can execute the transaction either through mobile app, web portal or call centre assistance by calling on Toll Free No. 1800 2000 344. They can stay in touch with friends and family through chat, audio and video calls and share pictures and videos over chat and on their feed. The communication features are end-to-end encrypted, and the data is completely secure and private. Users can stay engaged by watching entertaining videos delivered to them, as well as informational alerts related to weather, mandi prices and daily news. Apart from this, they can tune-in to their favorite local and national radio stations. In the near future, farmers will also be able to sell their produce online at the best prices. iMandi will also facilitate access to a variety of financial services like loans, insurance, etc. A slew of social services will be rolled out on the app in due course; they will also be able to enjoy the benefits of online education and skill building and use this app to find employment. They will also be able to receive primary healthcare services through this app. The unique architecture of iMandi App enables it as an inter-operable on both 2G+ feature phones and 3G+ smartphones. Apart from Hindi and English, this App will be available in over 10 regional languages, to cater to every farmer in India. It is designed keeping in mind global standards, with a focus on rural Indian audiences.